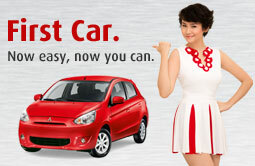 Heading out during Valentine's weekend? Toyota’s new-generation MPV has officially arrived in India. 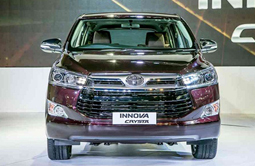 The new Innova however gets a ‘Crysta’ badge in India along with the bigger 2.8-liter GD engine found on high-spec models of its IMV brother, the Hilux. 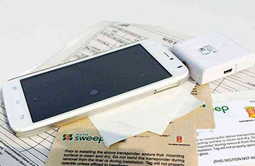 The e-pass will no longer be accepted in South Luzon Expressway (SLEX) and Skyway beginning April 1, 2016. 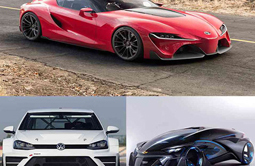 Volkswagen may have overtaken Toyota in the first half of 2015, but the Japanese automaker managed to regain the top spot in global auto sales. 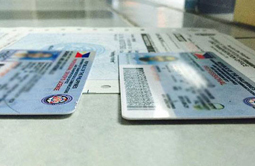 Applying or renewing your driver's license may soon be done faster after the Senate passed all 18 bills from the House of Representative that seek to 'establish and convert all LTO extension offices into regular district offices'. 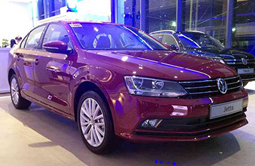 Volkswagen Philippines' stake in the passenger car segment gets a refresh for 2016 after the company recently revealed the updated Jetta during their annual thanksgiving party. 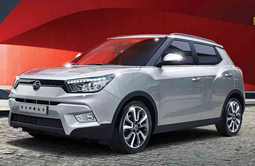 Korean brand SsangYong, is returning to the Philippine automotive market under its newest and exclusive distributor, SsangYong Berjaya Auto Philippines, Inc. (SBMP). 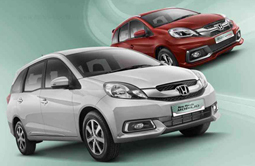 Honda Cars Philippines, Inc. (HCPI) sales rose by 44 percent to 16,046 units from January to October compared to the same period in 2014. This is a significant growth compared to the overall 22 percent sales increase of the Chamber of Automotive Manufacturers of the Philippines, Inc. (CAMPI) industry for the same period. For October alone, HCPI sold 1,786 vehicles -- up by 16 percent compared to the same month last year. Isuzu Philippines Corporation (IPC) recently launched the more powerful 3.0 liter turbo diesels for its two best-sellers, the Mu-X and D-MAX. Initially released with 2.5 liter engines, the larger engine comes with a 27 PS boost thanks to a 500cc increase and variable geometry system (VGS) turbo. 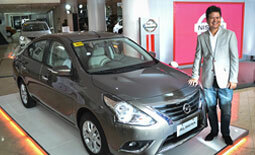 Nissan's subcompact competitor has just been redesigned for 2016 after Nissan Philippines Inc. (NPI) revealed the updated Almera. It now features a slightly revised exterior and interior design, along with a new engine option suited for fleet customers. Honda Cars Philippines, Inc. (HCPI) has just announced the availability of a new variant of the City that is aimed at child safety and protection from outside elements. 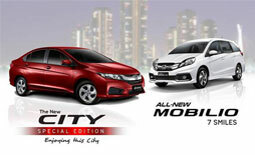 Called the City 1.5 E CVT Special Edition, the new City is equipped with new features exclusive to the Philippine market. 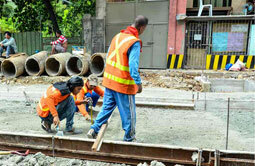 What’s the next big thing that you want to achieve, now that you’re starting your career, and earning your own money? 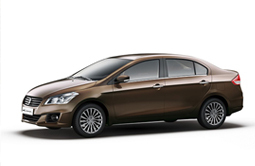 Suzuki Philippines has announced that the Ciaz subcompact sedan will be launched sometime in 2016. 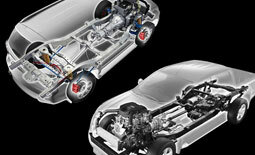 The B-Segment contender will be competing with the likes of the Honda City, Mazda 2 sedan and Toyota Vios. 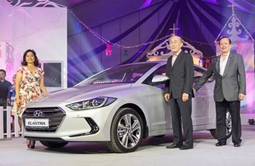 A new-generation C-segment competitor has officially made its Philippine debut after Hyundai Asia Resources, Inc. (HARI), recently launched the 2016 Elantra at the Sofitel Philippine Plaza Manila in Pasay City. 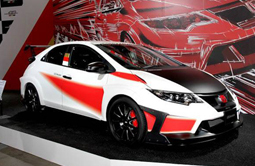 The 2016 Tokyo Auto Salon (TAS) held last weekend yielded recently saw the debut of the new Mugen Civic Type R Concept. Aimed to further accentuate the Civic Type R's aggressive nature, the all-new concept features a heavily revised exterior that maximizes the aerodynamics of the car. 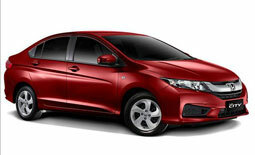 The Honda Mobilio gets a refresh for 2016 after Honda Indonesia recently debuted the updated compact MPV in Indonesia. 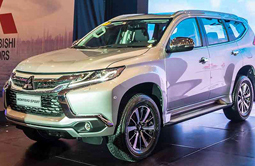 Mitsubishi Motors Philippines Corporation (MMPC) has officially joined the Pickup Platform Vehicle (PPV) Wars after debuting the 2016 Montero Sport at the World Trade Center in Pasay City. 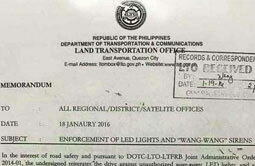 The Land Transportation Office recently released a memorandum that reiterates the agency's drive against unauthorized LED lights, wang-wangs (sirens) and other car modifications. Nissan's Titan Warrior concept caused quite a stir when it debuted during the 2016 North American International Auto Show (NAIAS). 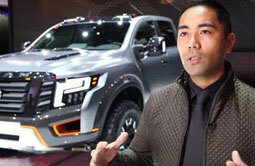 An even better news about the concept pickup is that it was actually designed by Filipino-Canadian designer Randy Rodriguez. From the ’80s until now, whenever someone pulls up in a Mitsubishi Pajero, you assume the guy is a big shot or a VIP. Ever since it came out three decades ago, the Pajero has exuded an aura of capability and importance.